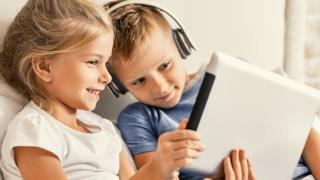 Facebook's popularity among children fell during 2018, according to the media regulator Ofcom. Facebook was named as the "main" social network by 31% of 12- to 15-year-olds, down from 40% in 2017. Teenagers were also aware of the pressures of social media, with 78% saying they felt there was pressure to "look popular". Ofcom's annual report is compiled by analysing the media use of about 2,000 three- to 15-year-olds across the UK. Parents were also asked questions about their children's media habits. Just over half of parents felt the benefits of the internet outweighed the risks.